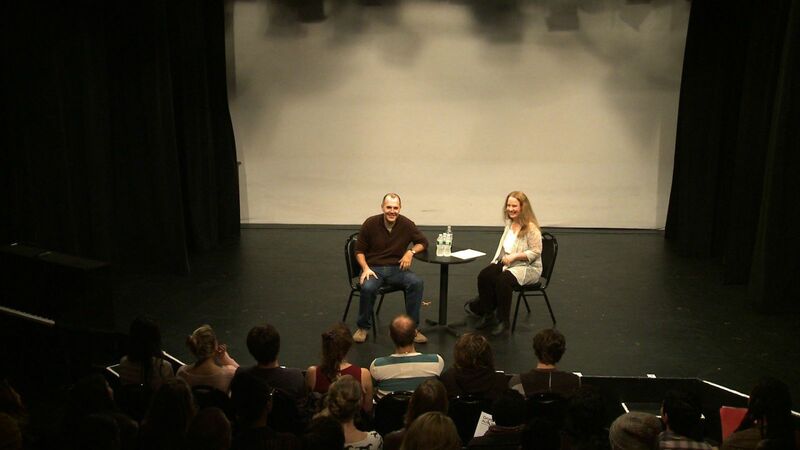 AMDA New York Fall 2012 Orientation: New AMDA NY students were treated to some amazing guest speakers during their recent orientation. 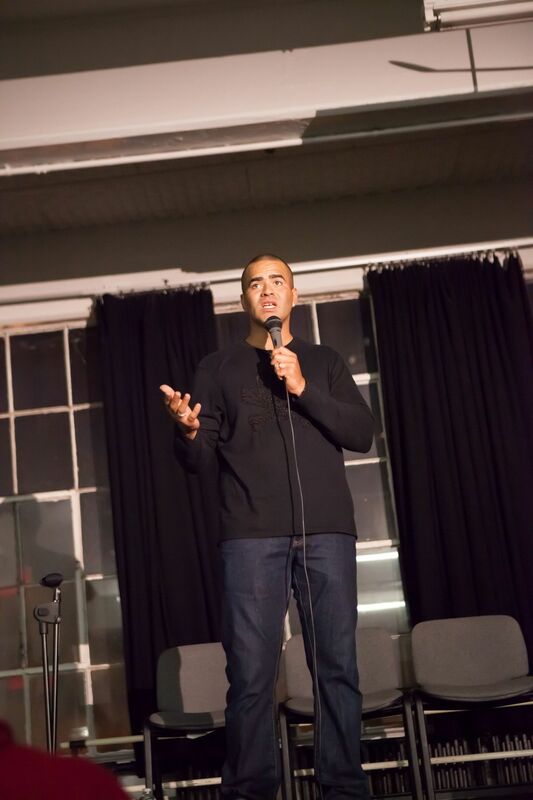 We would like to thank writer David Auburn, alumni star performer Christopher Jackson and choreographer/director Lynne Taylor Corbett for sharing their time and experience with us. Check out some photos and further details below. For our Acting students, Pulitzer Prize and Tony Award winner David Auburn spoke about his prolific work, Proof, as well as some of his early work. He talked about what it is like to work with actors from the perspective of a writer, and gave students some insight into his own writing process. David stressed the importance of being self motivated; not waiting for opportunities to be given to you but rather going out and creating them yourself. Emmy winning AMDA alumnus Chris Jackson (In The Heights and Lion King on Broadway) spoke to our new Music Theatre students about his own journey, beginning with his studies at AMDA and on through his most recent successes. He discussed the importance of setting goals, taking a step back to realize why it is you're here, and the value of working hard. Chris also talked about what it was like being a new student and how to cope with homesickness, giving us his personal tips for adjusting to school life and how to be successful in this industry. 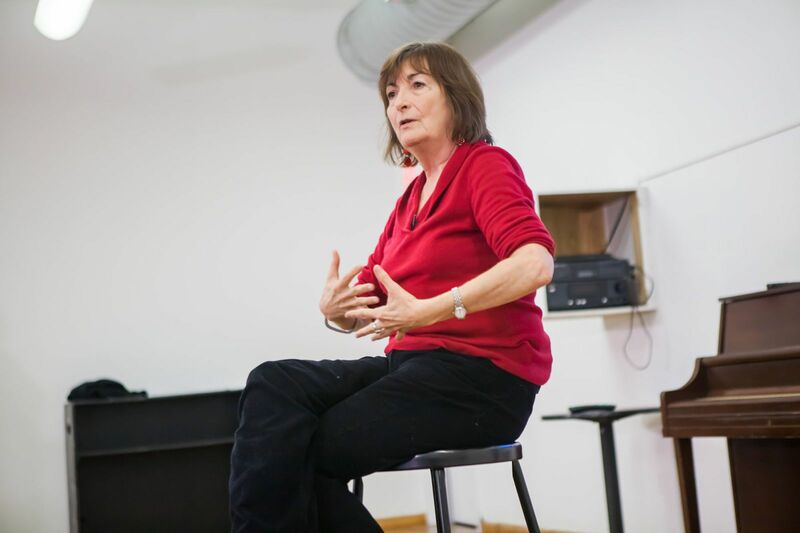 Tony Nominated and Drama Desk winnning choreographer and director, Lynne Taylor-Corbett spoke to the new Dance Theatre students. She talked about her own childhood and how she always wanted to become a dancer, and how she focused on her career path and the choices that led her to where is today. Lynn talked about dance styles, choreography, and what students can do to maintain themselves as a dancer. Students were treated to videos her past work from shows like ‘Swing’ and were invited out to her new show.